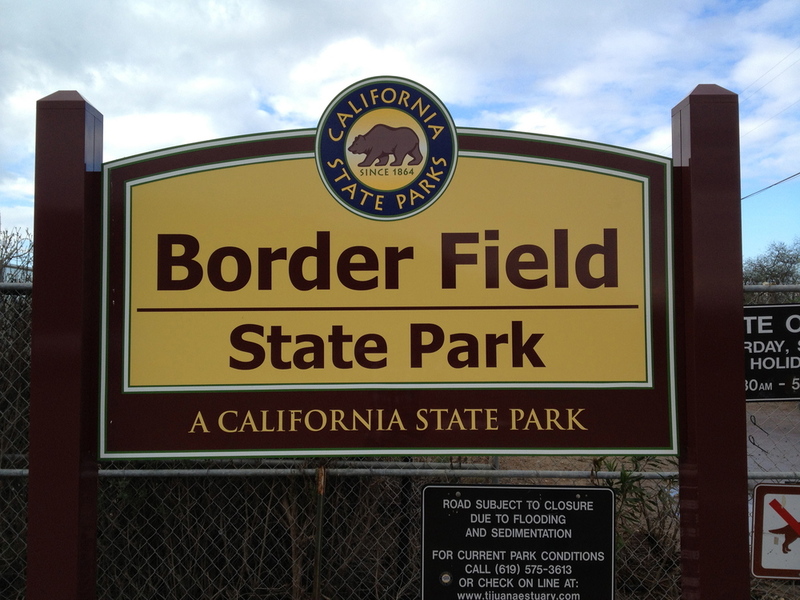 Border Field State Park is located on the border between San Diego and Tijuana. 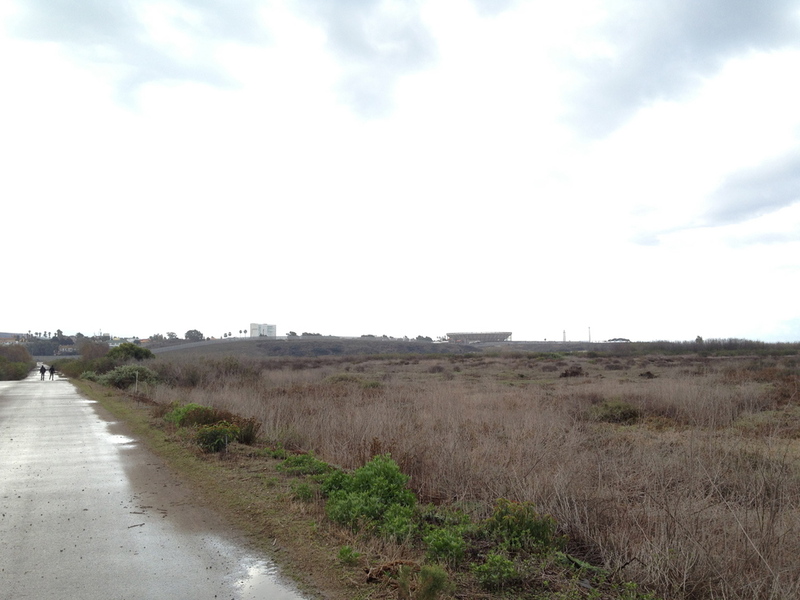 Since the park was mostly flooded, we couldn't get down to the beach but you could still see past into Mexico despite the land that is fenced separating the two countries. We definitely want to come back when we can actually head down to the beach where there is a small trail.